At home, prevention includes not only twice-daily brushing and flossing, but also a healthy diet. However, at-home care is only part of your prevention. 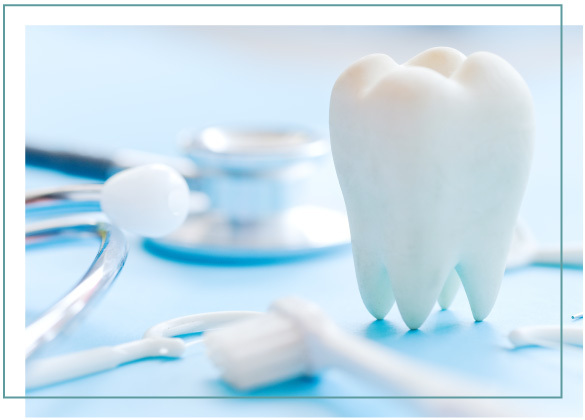 Regular dental exams and cleanings are vital to preventing decay and disease. No matter how diligent you are about brushing and flossing, cavities could still develop, and they don’t always mark their presence by pain or sensitivity. The most effective prevention plan involves you and our team working together for a healthy, stunning smile. 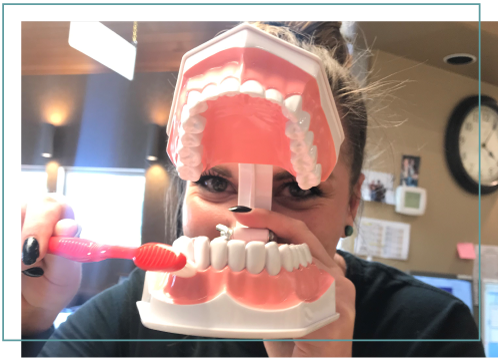 Regular teeth cleanings by your hygienist is a vital part of fighting off gingivitis (gum inflammation) and periodontal disease (gum disease). If you don’t thoroughly remove all the bacteria in your mouth, it will accumulate, motivating gum inflammation. If left untreated, this inflammation can sprout into gum disease. Gum disease causes the gums around your teeth to become loose and degenerate – which will eventually mobilize tooth loss. 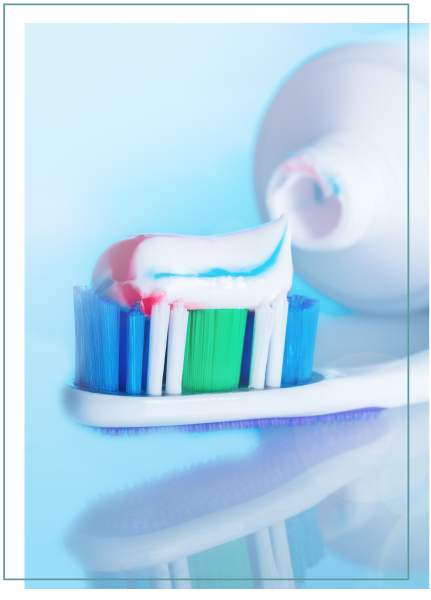 Fluoride is a relatively recent but important advance in dental and oral health. Studies consistently show that a moderate but consistent exposure of teeth to fluoride helps strengthen and rebuild tooth structure, and helps prevent future decay. It is important to note, however, that like any medical treatment, fluoride should be taken in moderation. Overexposure to fluoride can result in a cosmetic condition known as fluorosis: thin white lines, streaks or spots on the tooth enamel that start usually darken later. 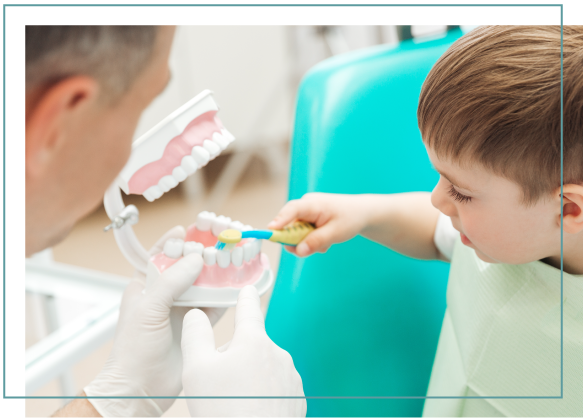 The risk of fluorosis is most pronounced in infants and children whose teeth have not yet fully developed and erupted from the gum line, which is why extra care must be taken to monitor how much fluoride a child ingests. Many, if not most, public water sources contain fluoridated water. This is why we offer water testing in our office to determine whether your child will need to be on a prescription or not. Early detection and treatment of oral cancer significantly increases the chance for successful treatment. The American Cancer Society reports that more than 7,000 deaths result from oral cancer out of the 30,000 annually diagnosed cases. How many of these deaths could have been avoided with the oral cancer exam and early detection? 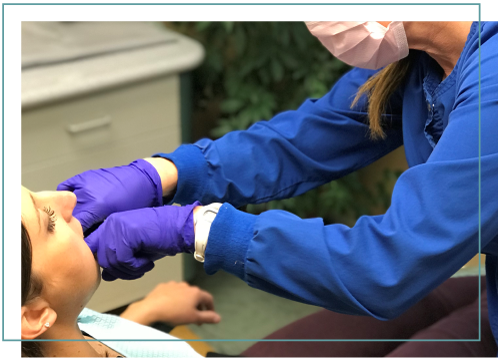 Oral cancer often doesn’t manifest with the usual signs of cancer, so without a professional screening from your Dentist, it can go undetected until it’s in an advanced stage. 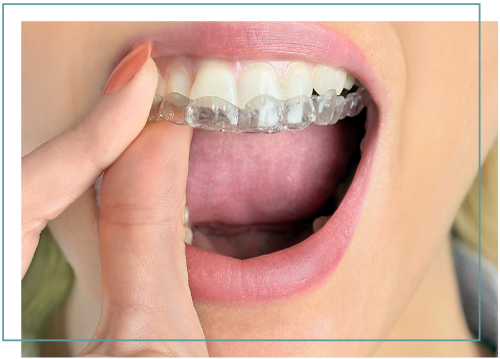 We are pleased to offer our patients custom-fabricated nightguards that prevent teeth grinding and wear. The first step in fabricating these nightguards is to take an impression of your teeth. We then send that impression to a lab where they will fabricate the nightguards using special professional-grade materials. The perfect fit of these custom-fabricated nightguards ensures that not only will your nightguards fit comfortably, they will also offer the most protection.